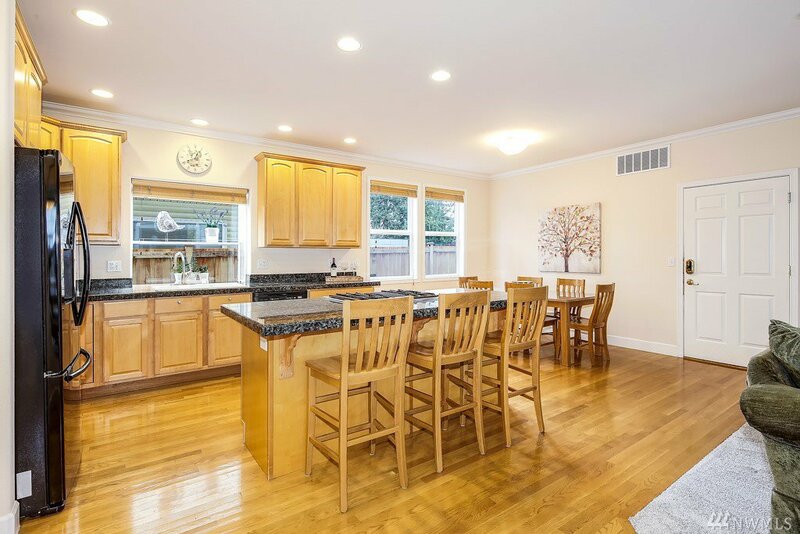 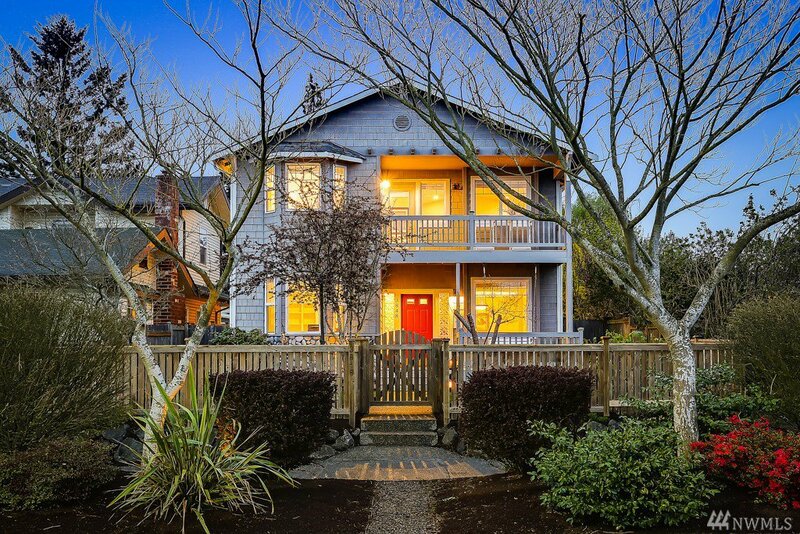 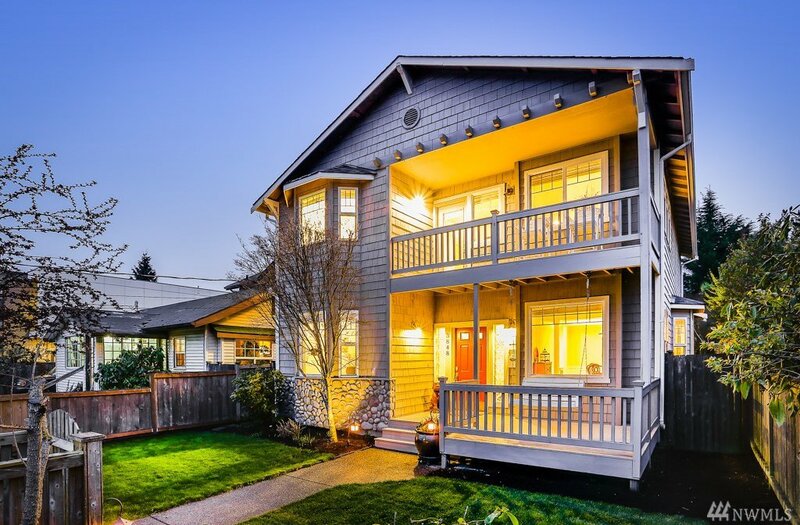 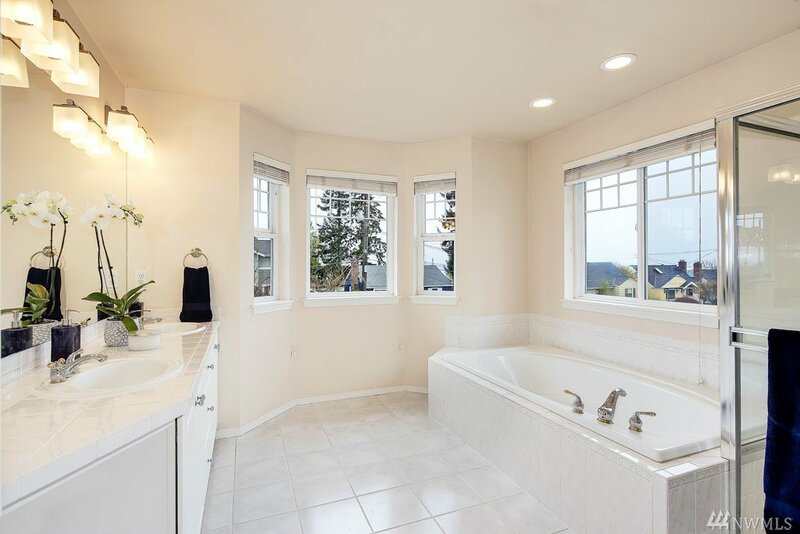 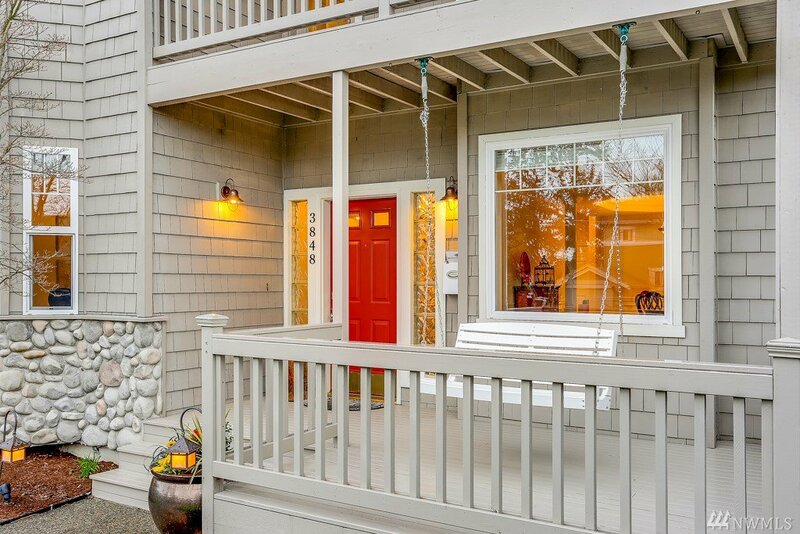 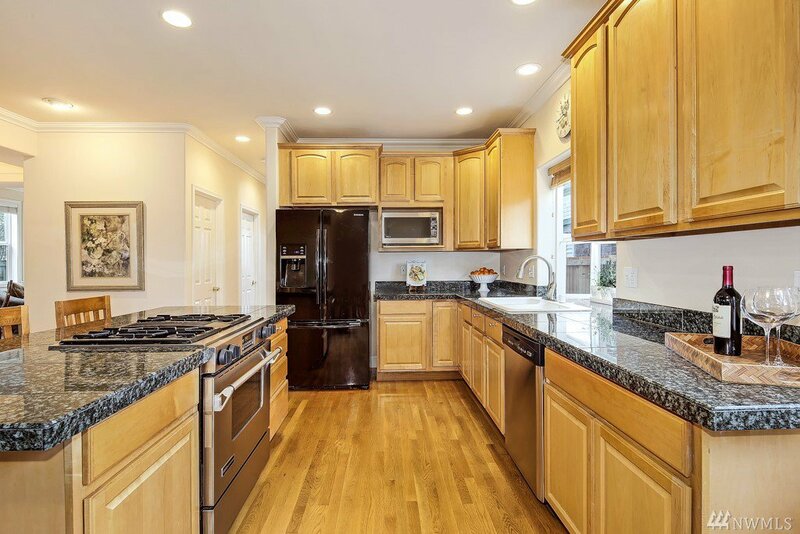 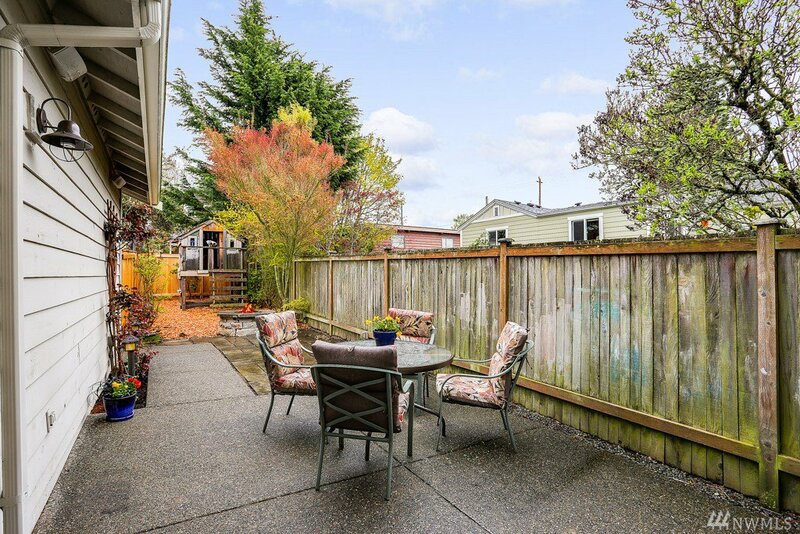 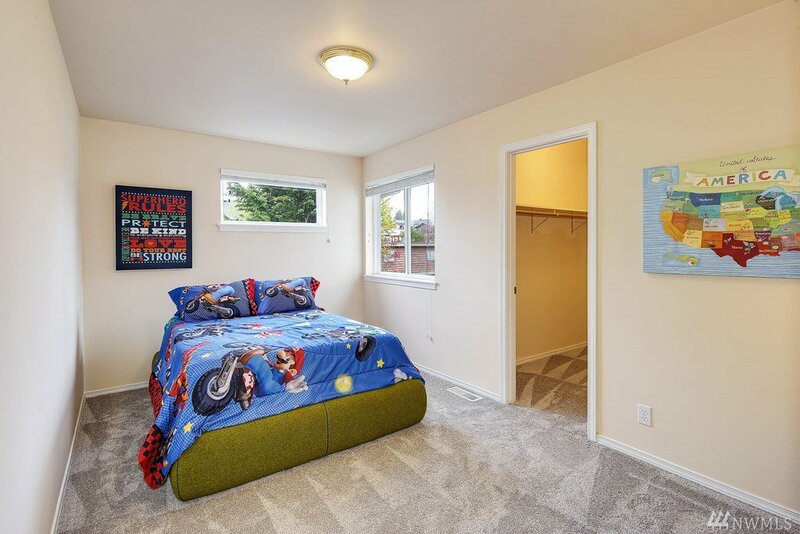 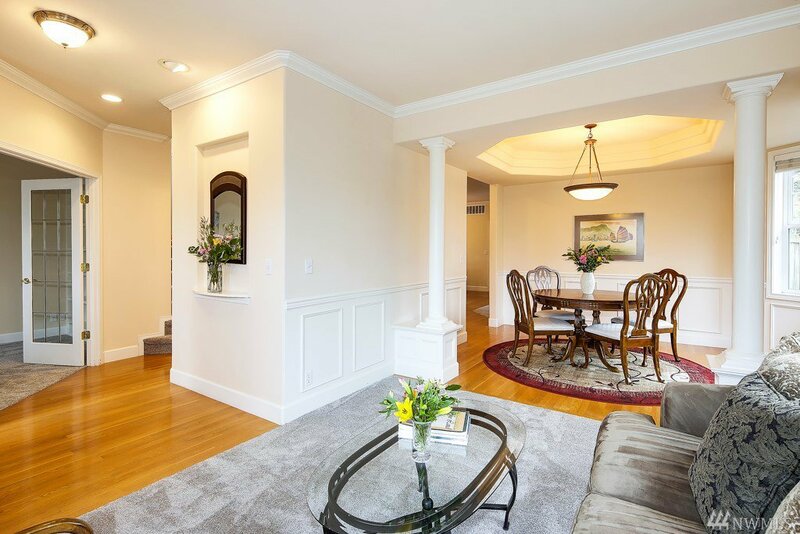 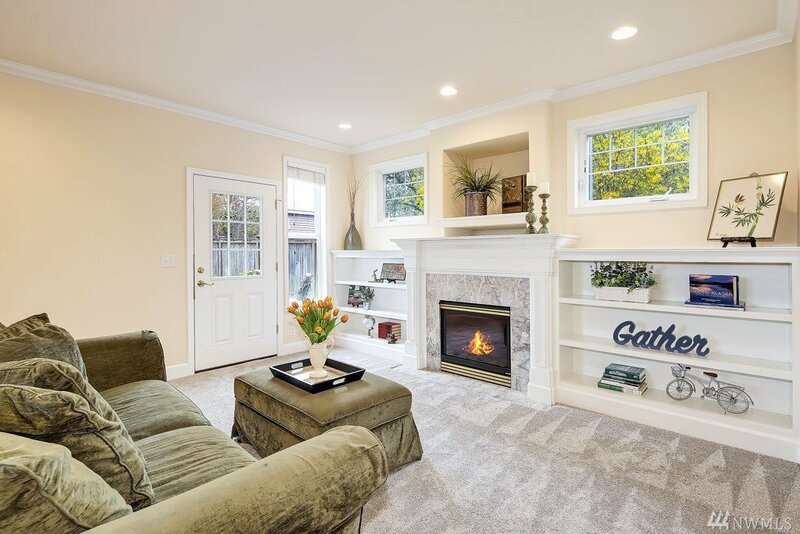 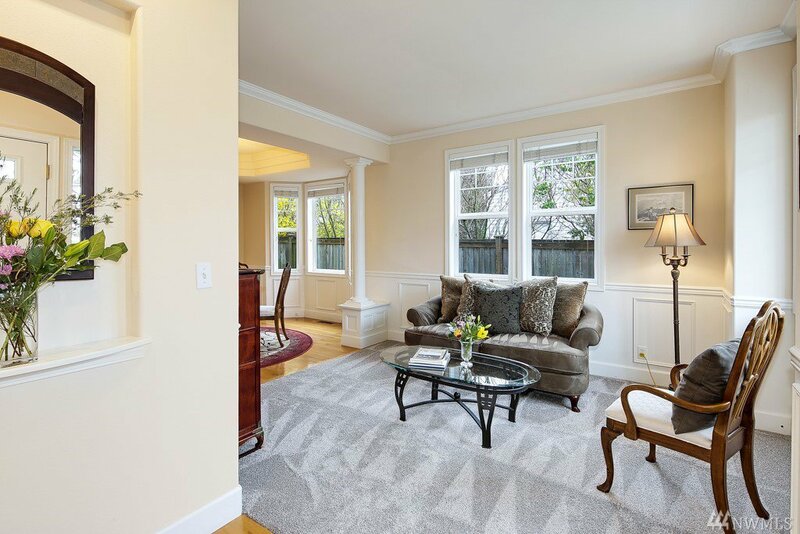 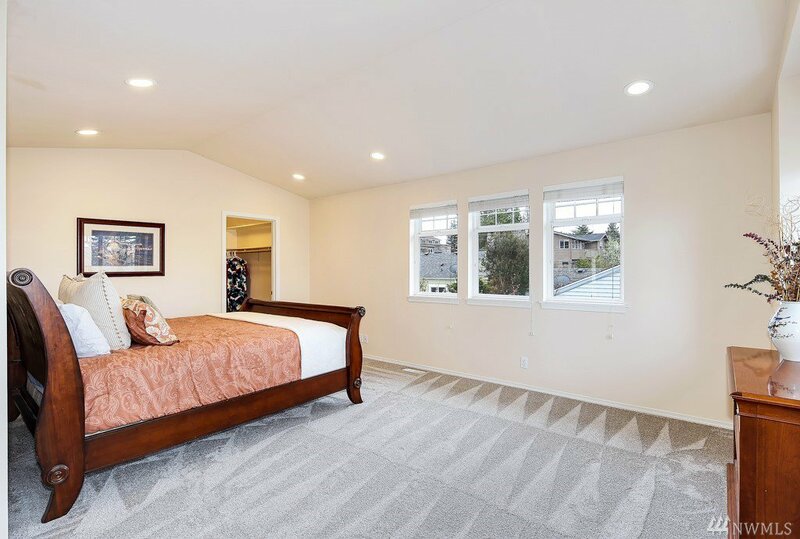 Luxurious home in West Seattle's highly coveted Genesee neighborhood. 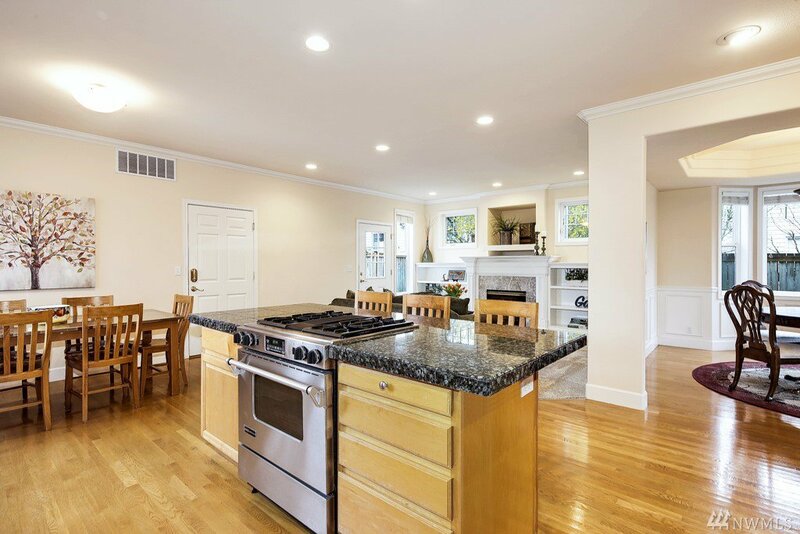 The spacious & open living area surrounds a chef's kitchen with walk-in pantry. 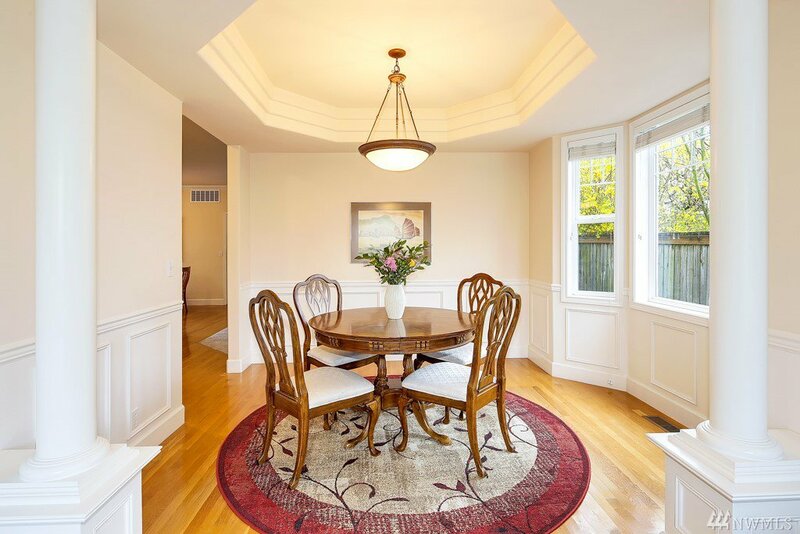 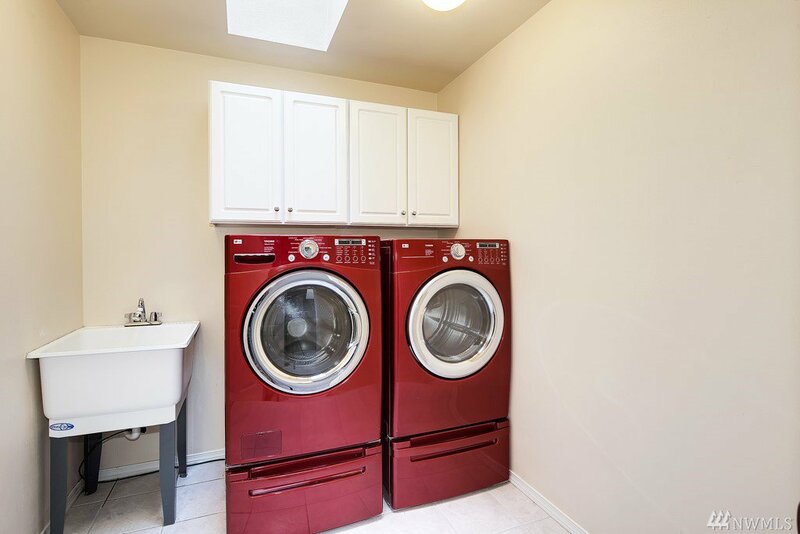 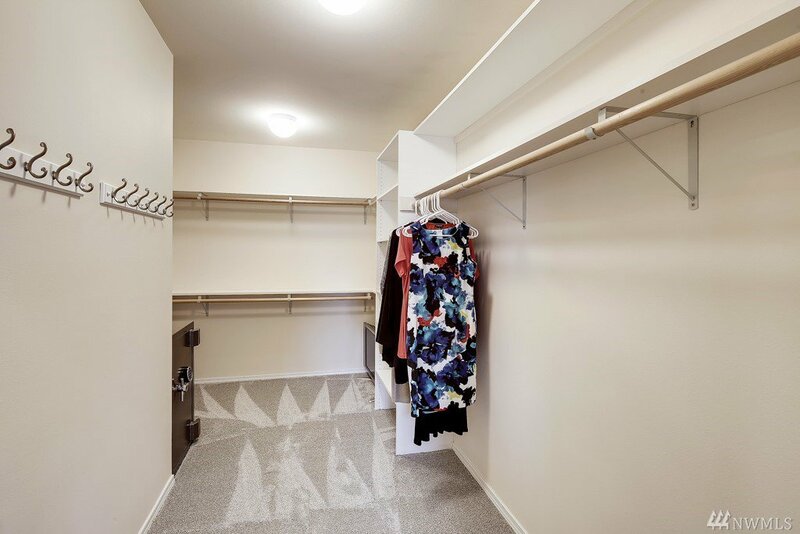 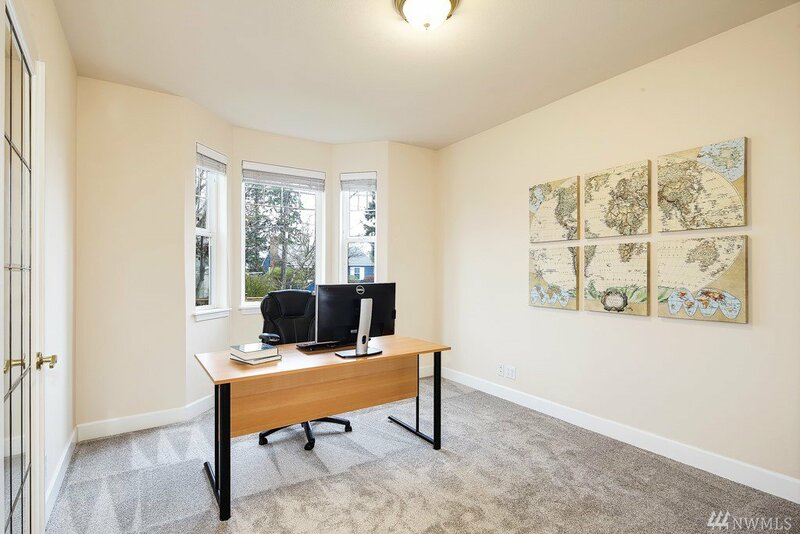 Highlights include new carpet, crown molding, tall ceilings, hardwood floors & office. 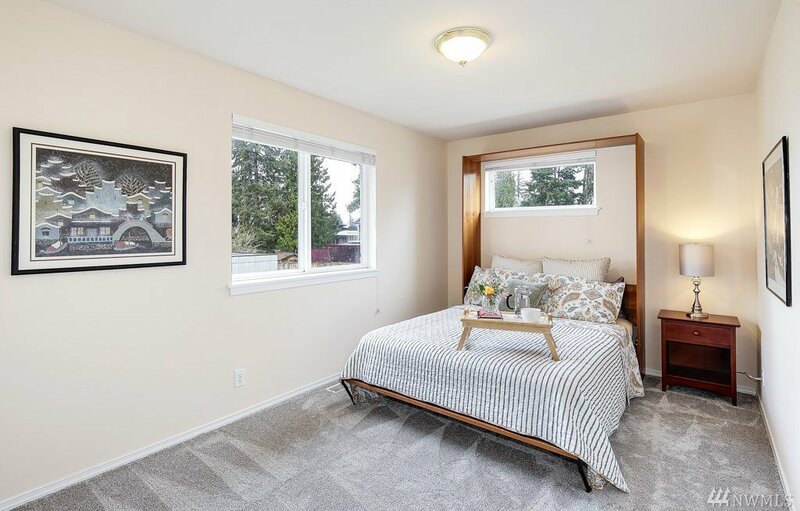 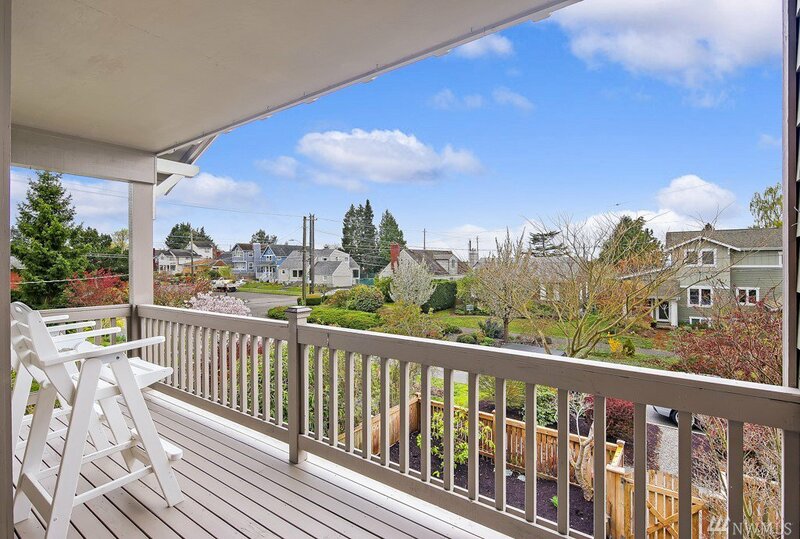 Enjoy Puget Sound views from the oversized master suite & deck. 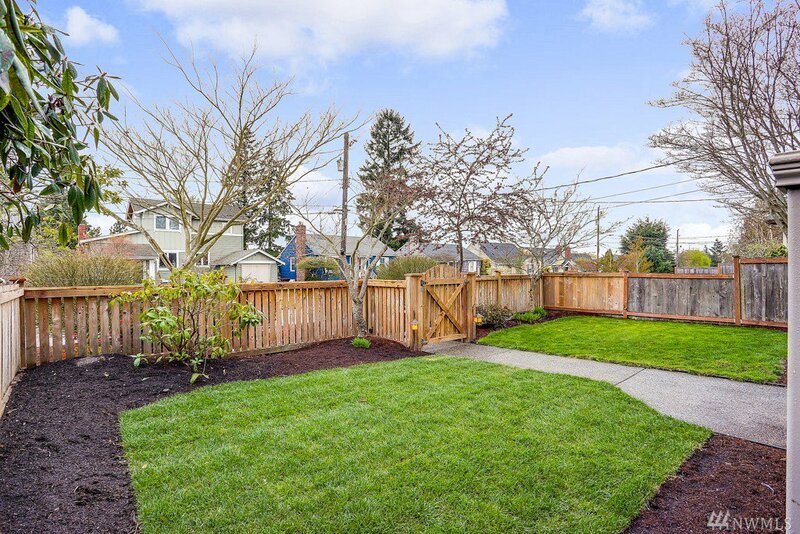 Fenced in yard with lush landscaping, gas fire pit & sprinkler system. 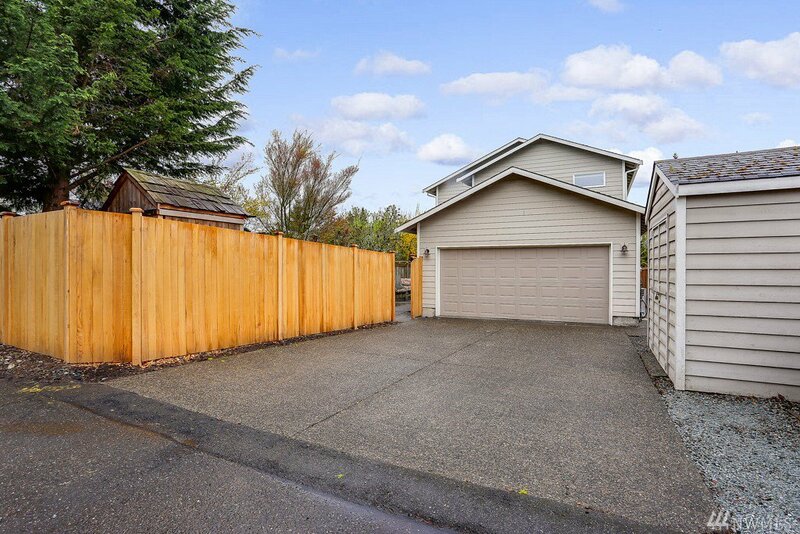 Air conditioning, abundant storage, two-car garage with a workbench and shed in back. 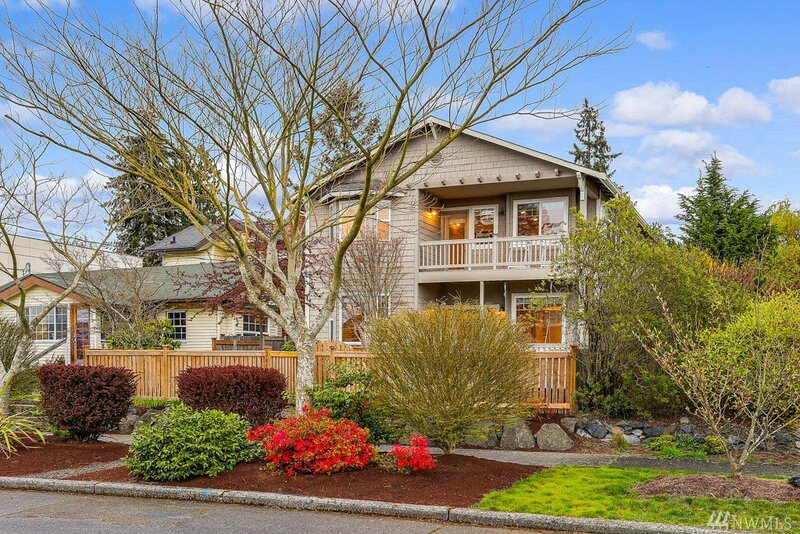 Minutes to Alki Beach.